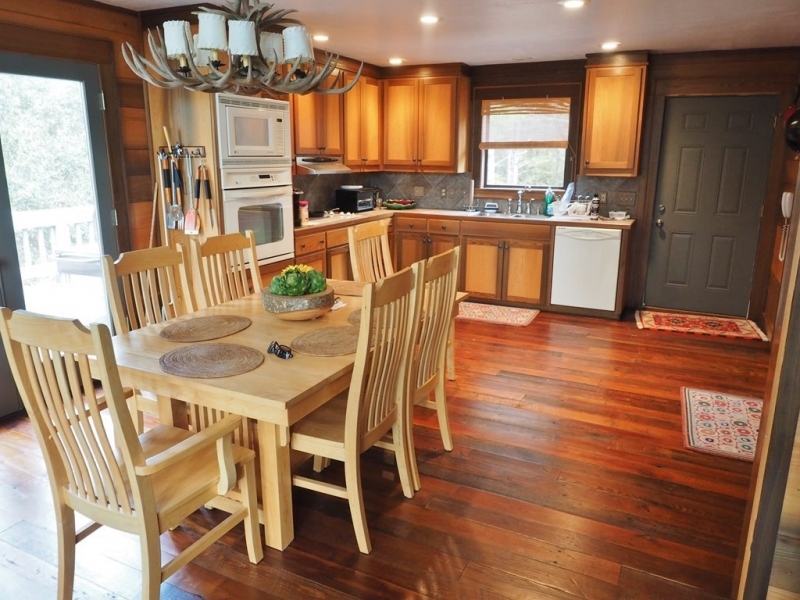 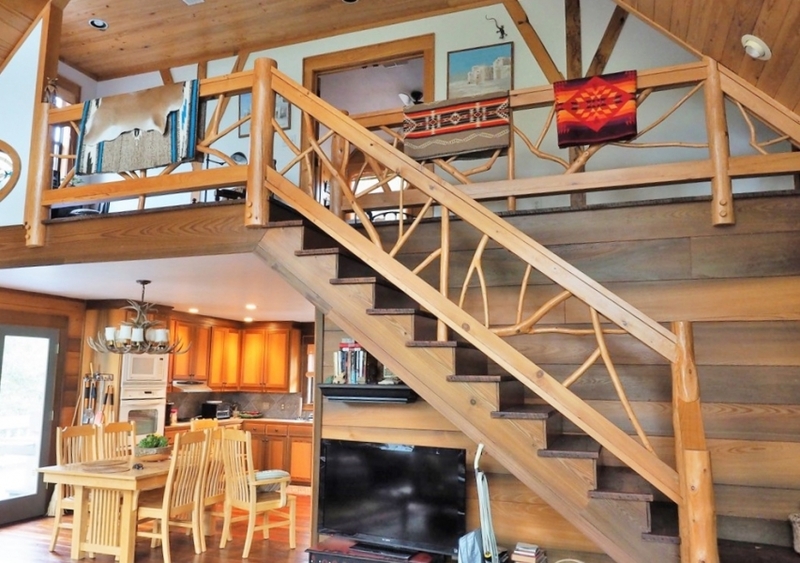 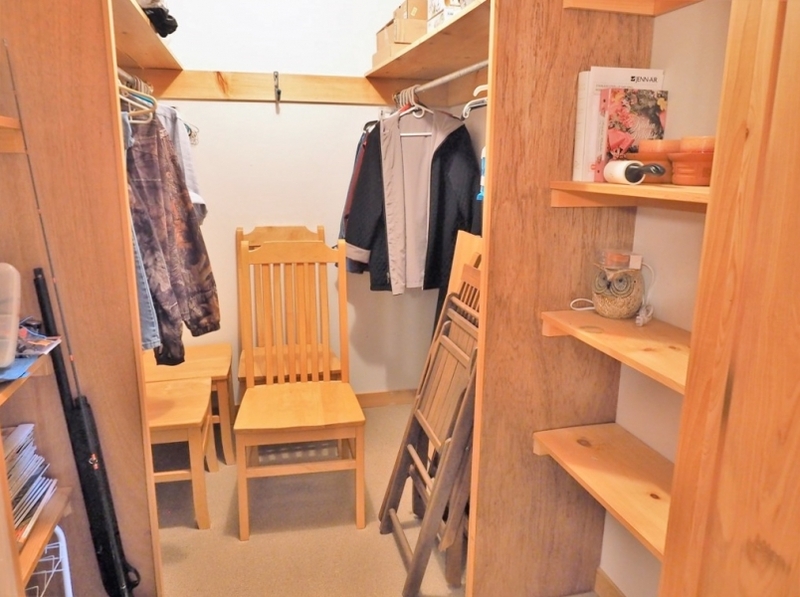 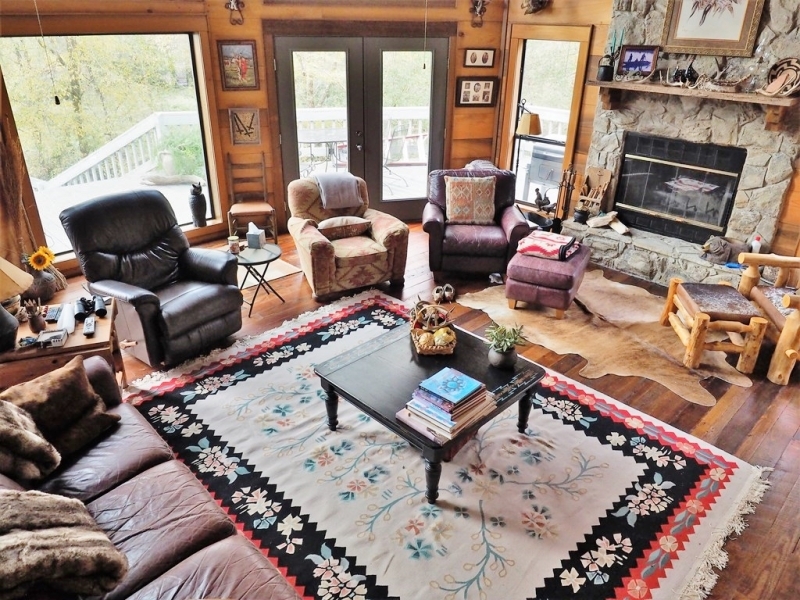 This turnkey family retreat has something for everyone. 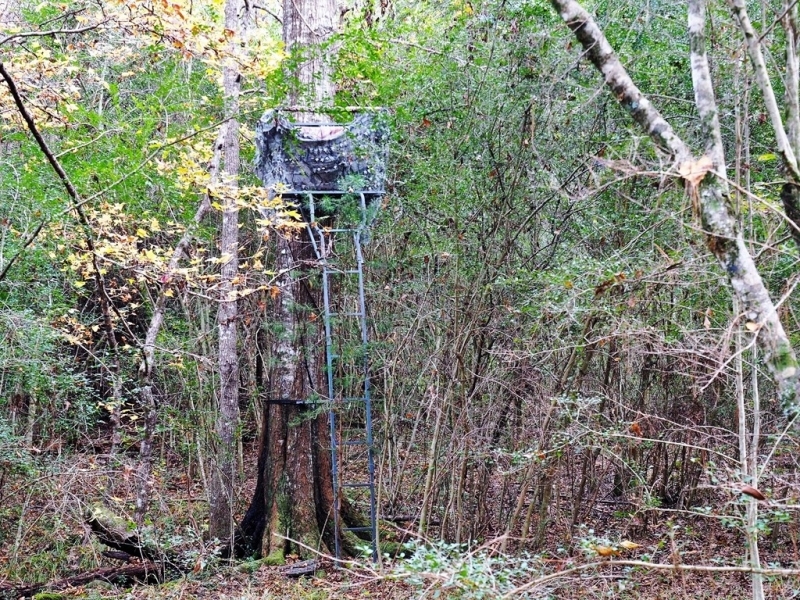 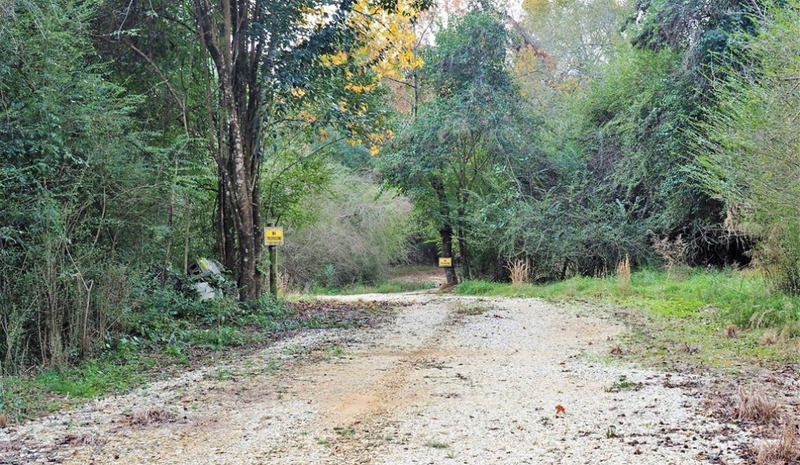 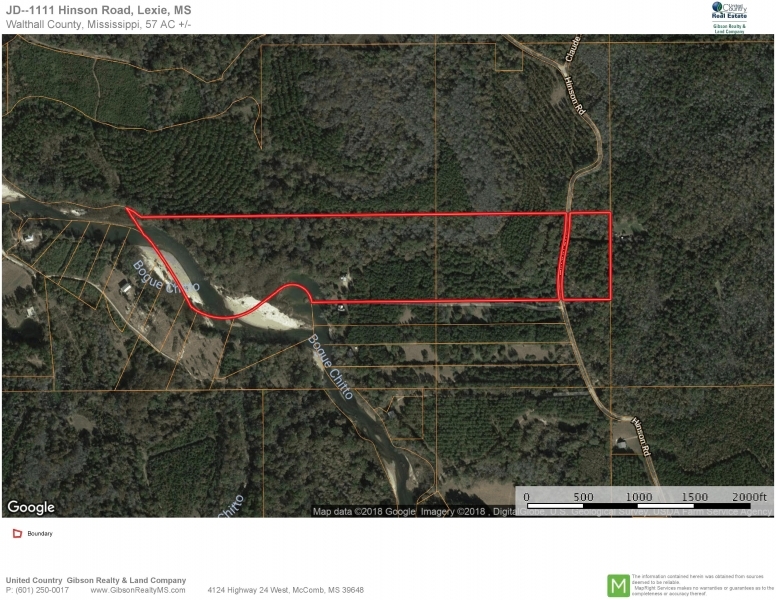 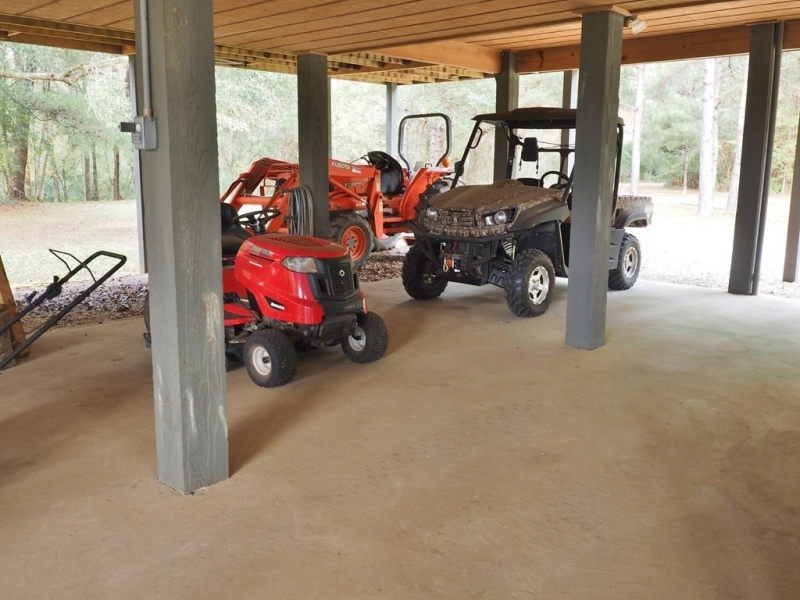 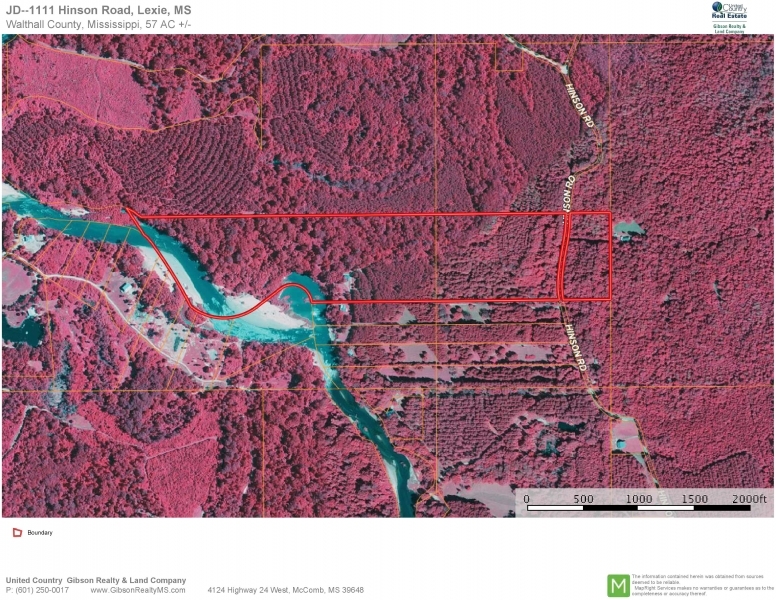 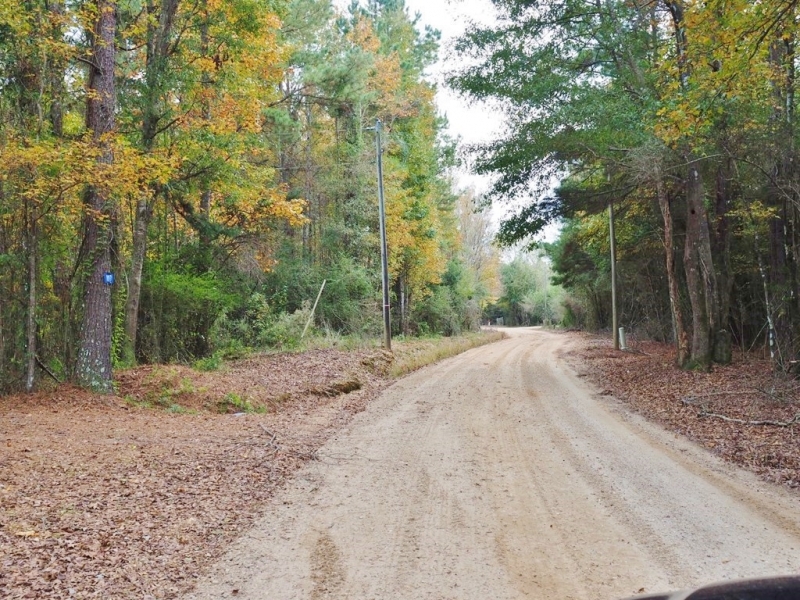 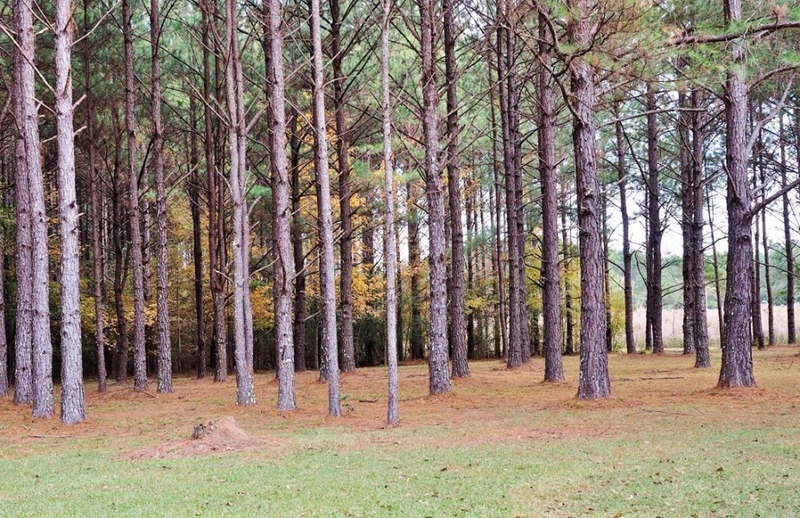 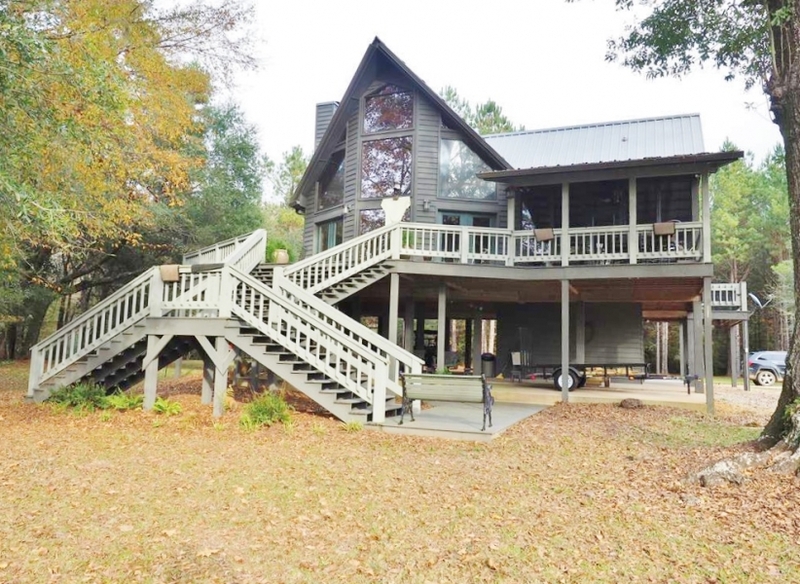 The cabin is located on Hinson Road in the Lexie community in Walthall County, MS. 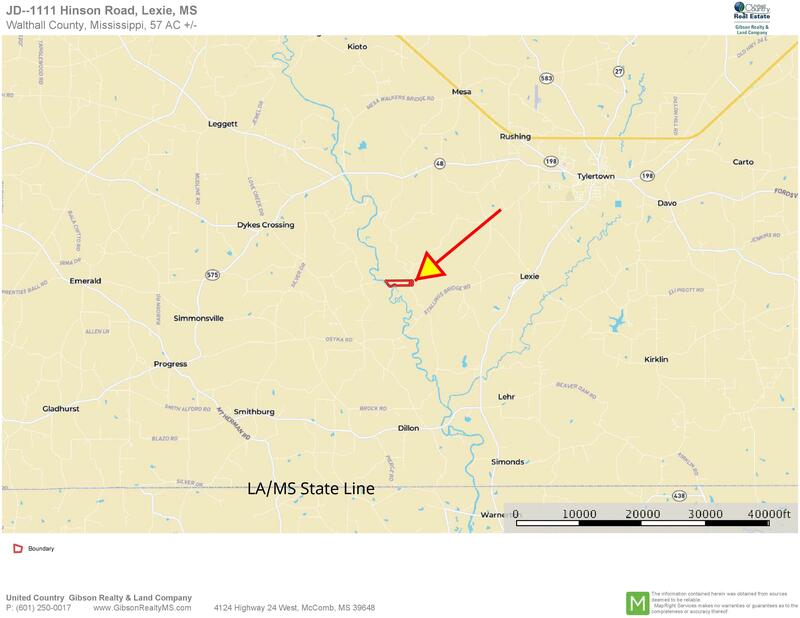 It is about 1 hr 30 minutes north of New Orleans and 30 minutes east of McComb, MS. 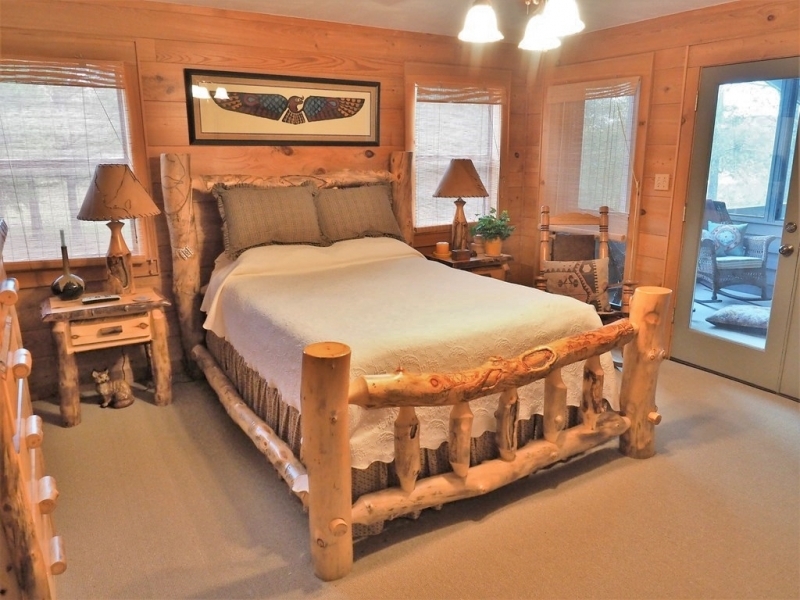 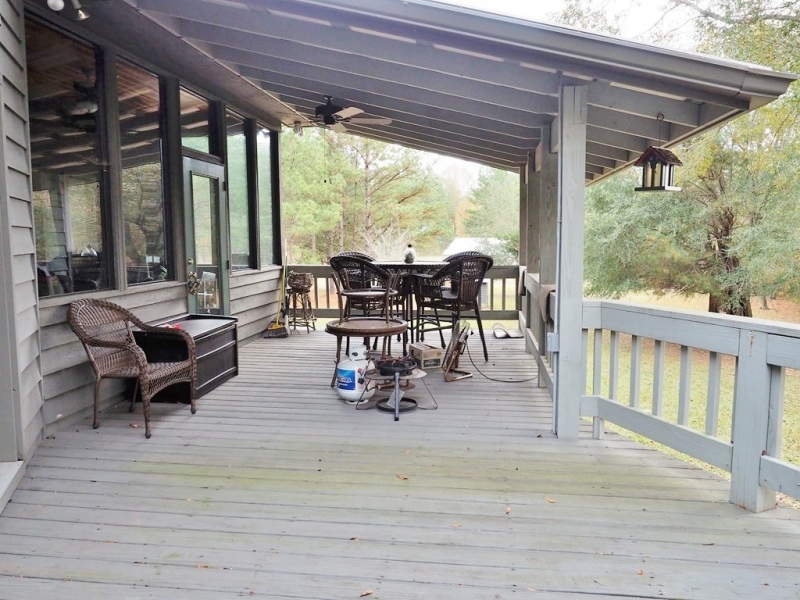 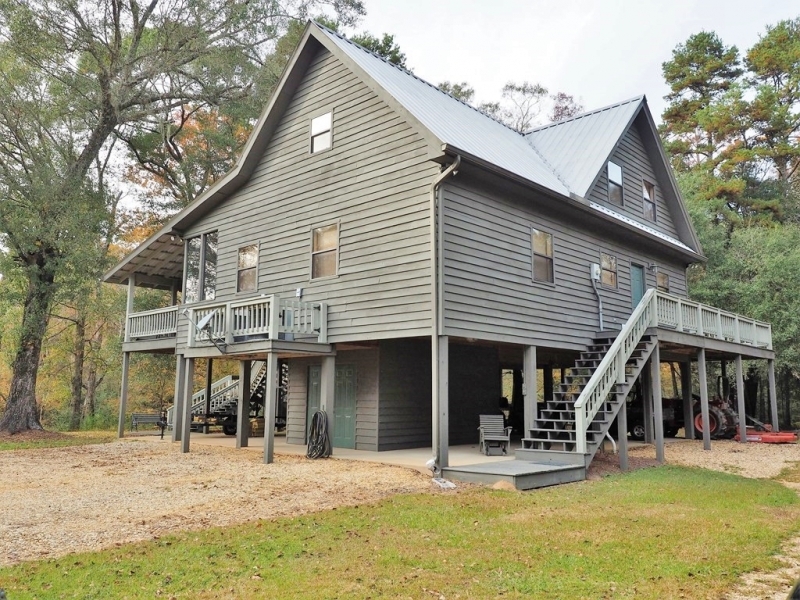 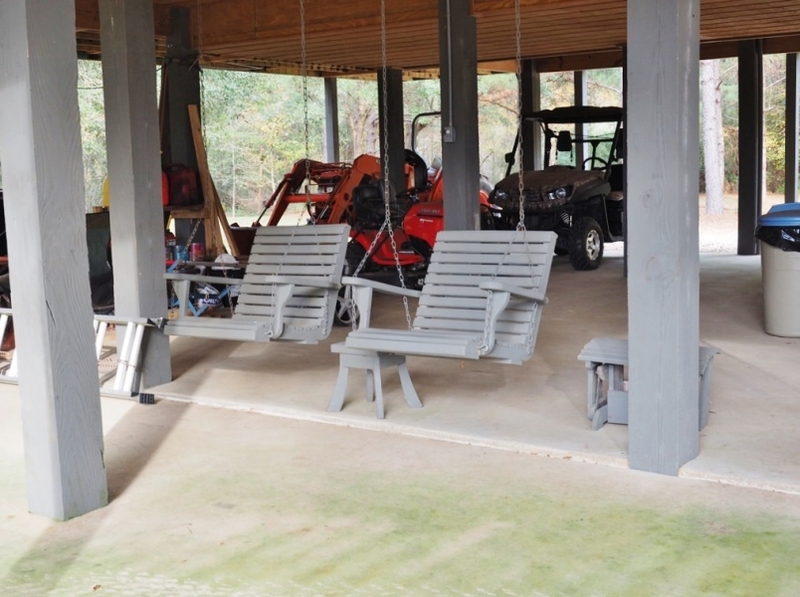 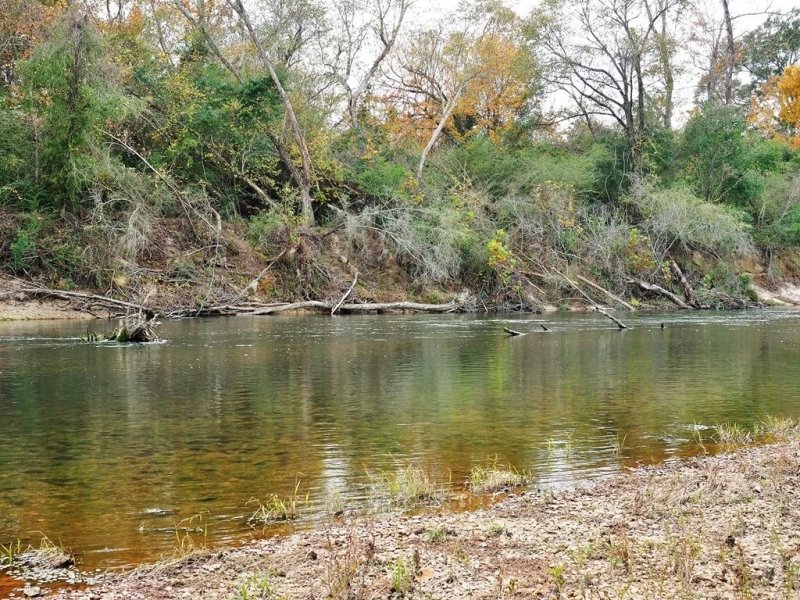 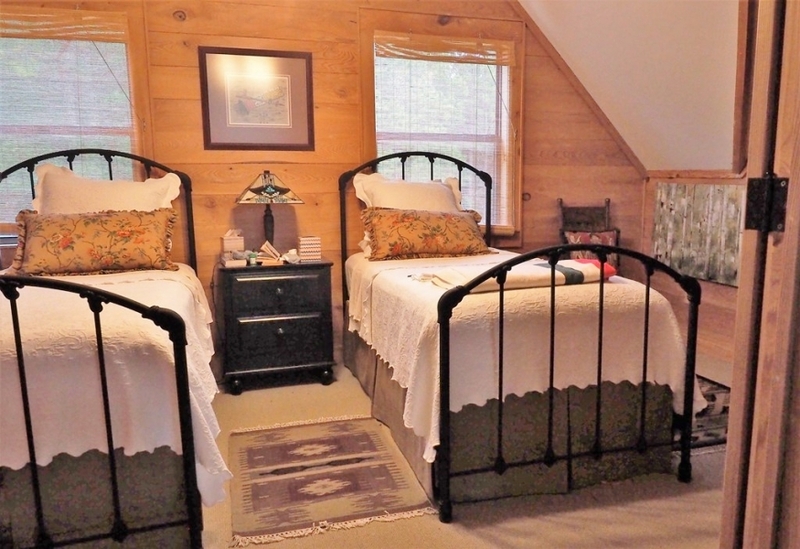 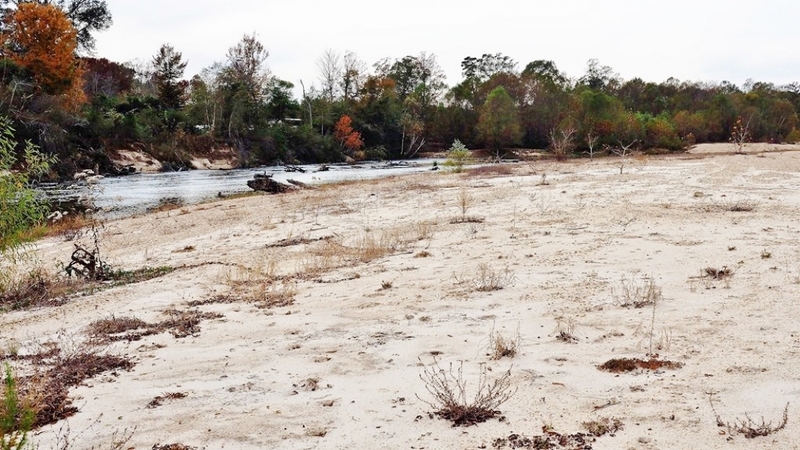 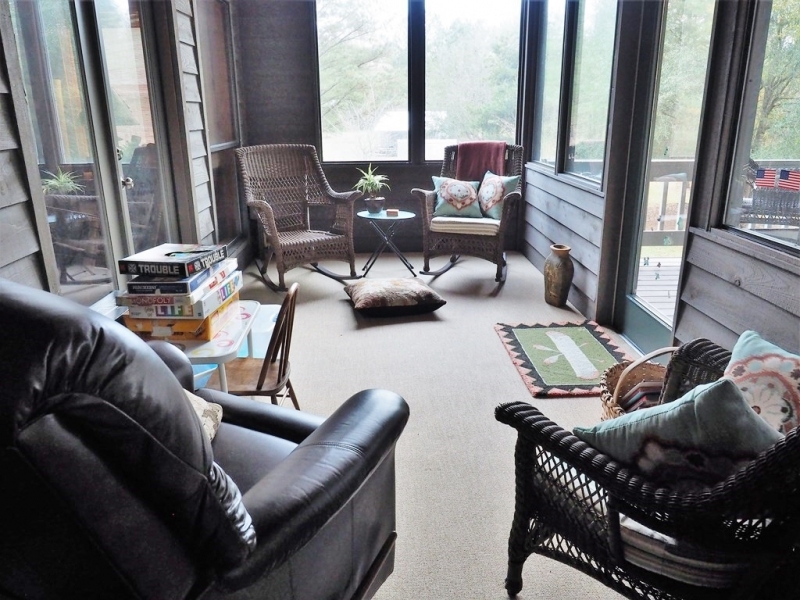 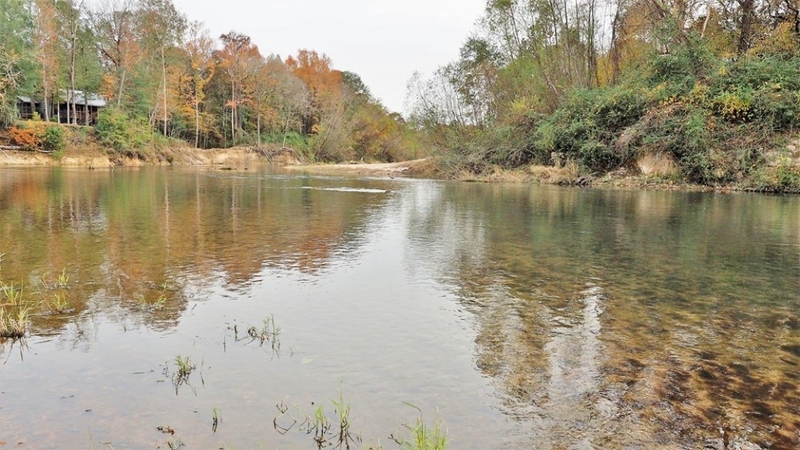 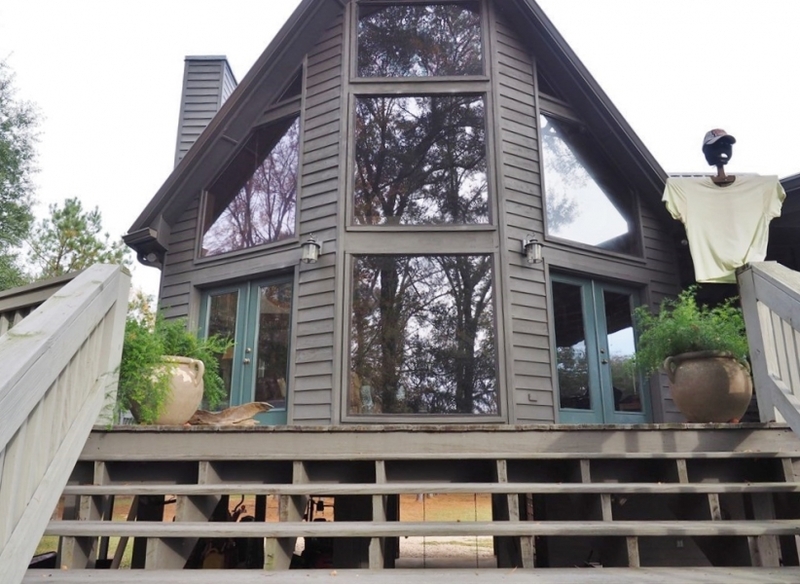 The 2000 sqft 2 bedroom cabin sits high, looking over your private pond and the beautiful Bogue Chitto River. 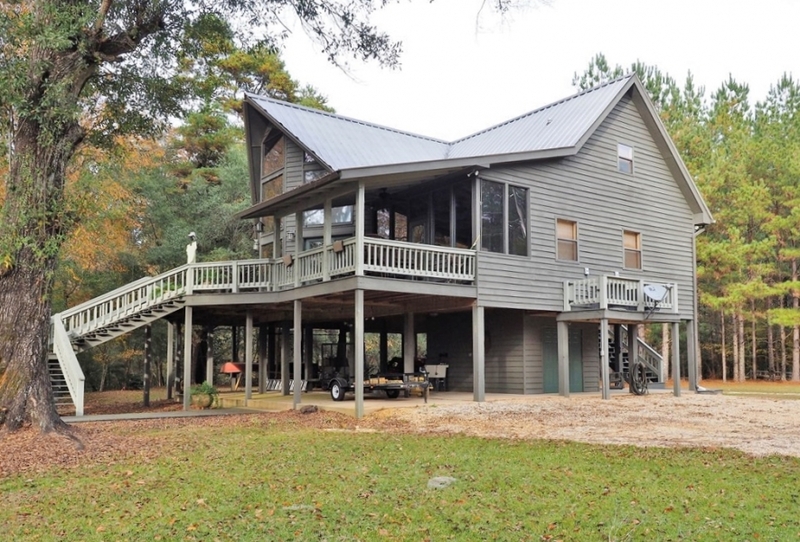 The property has a huge white sand bar to enjoy fishing, swimming or boating. 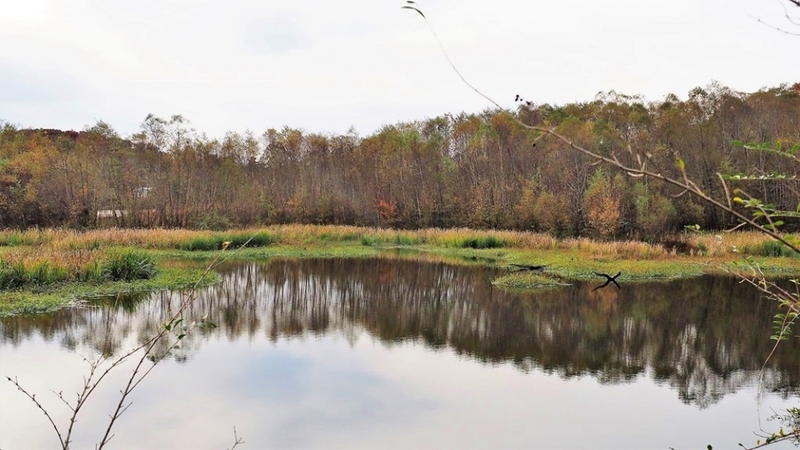 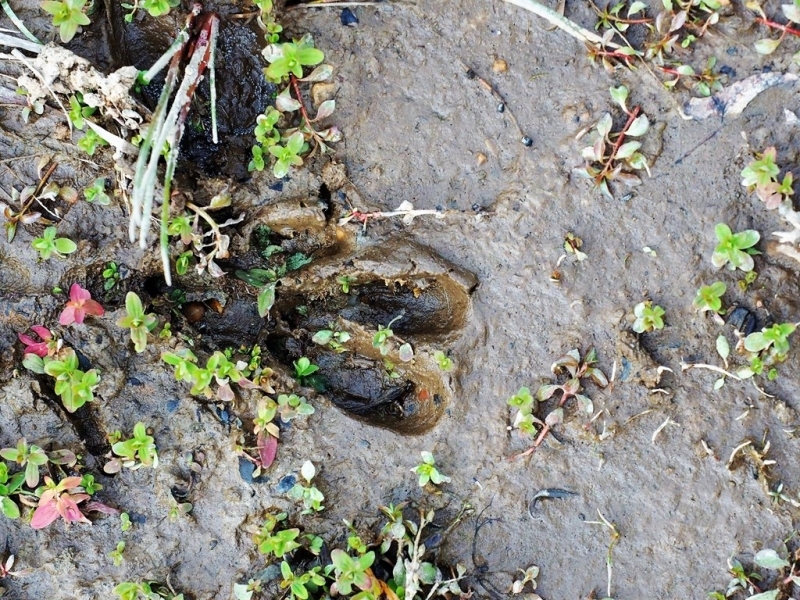 There are 57 acres of mature timber land to hunt deer, turkey or ducks, to ride ATVs or simply walk and enjoy the beautiful scenery. 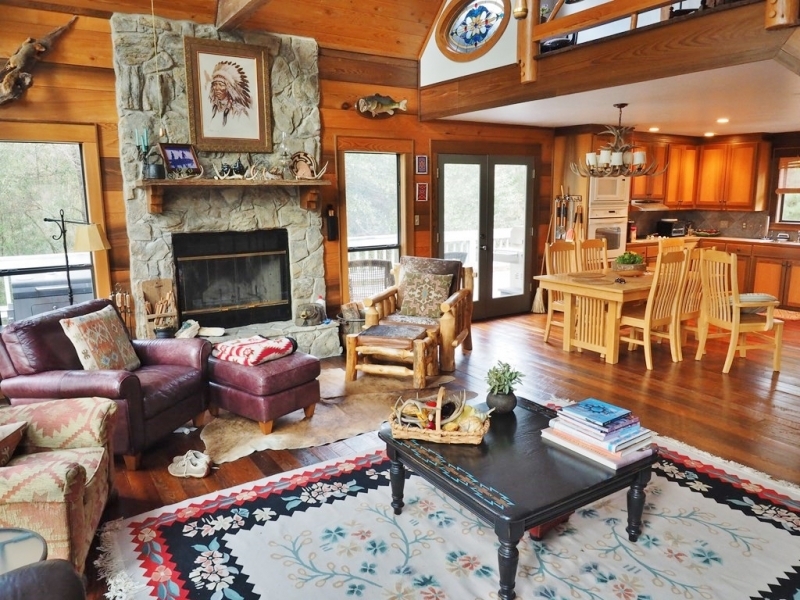 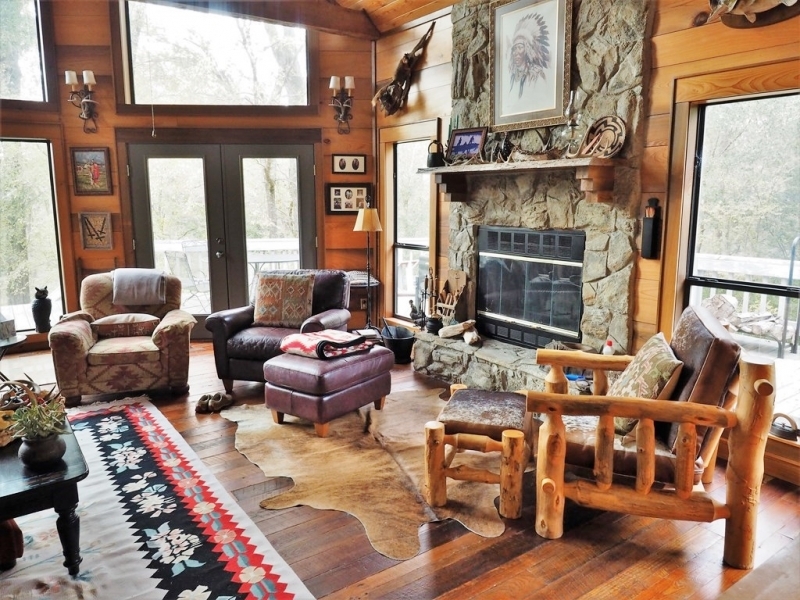 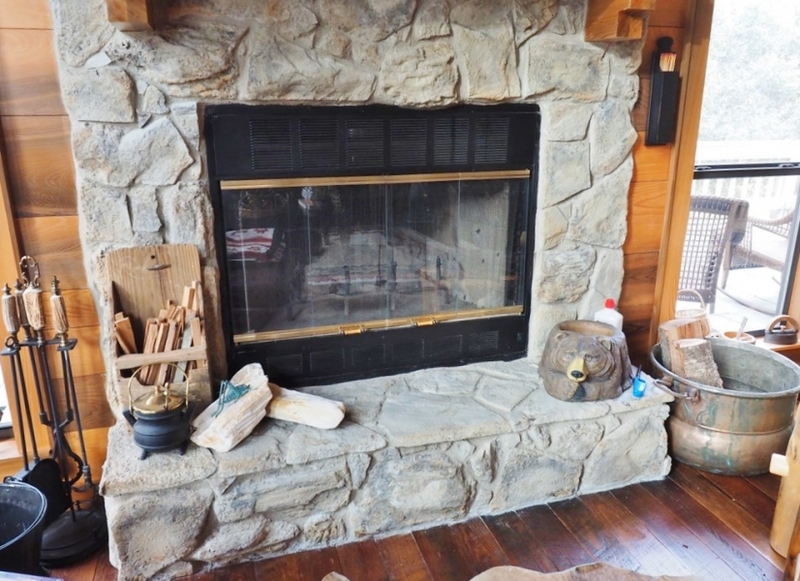 The cabin is perfect for entertaining and features large open floor plan with high vaulted ceilings, floor to ceiling glass windows, walls and cabinets made from sunken cypress salvaged from the river and huge fireplace with stone hearth. 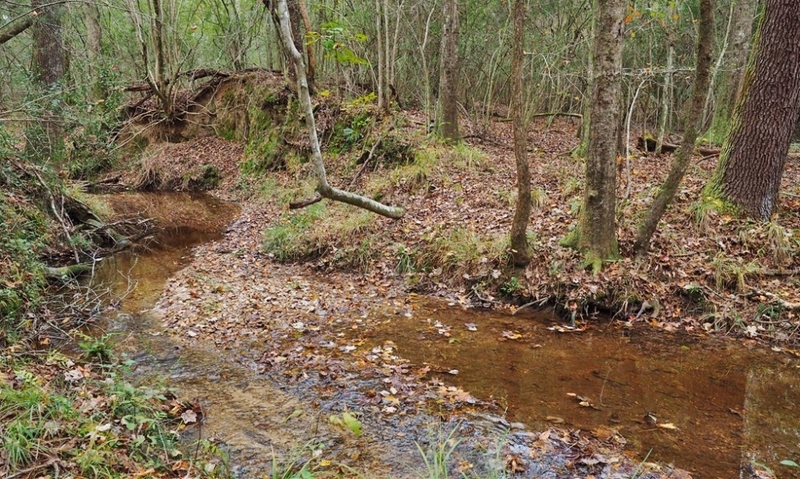 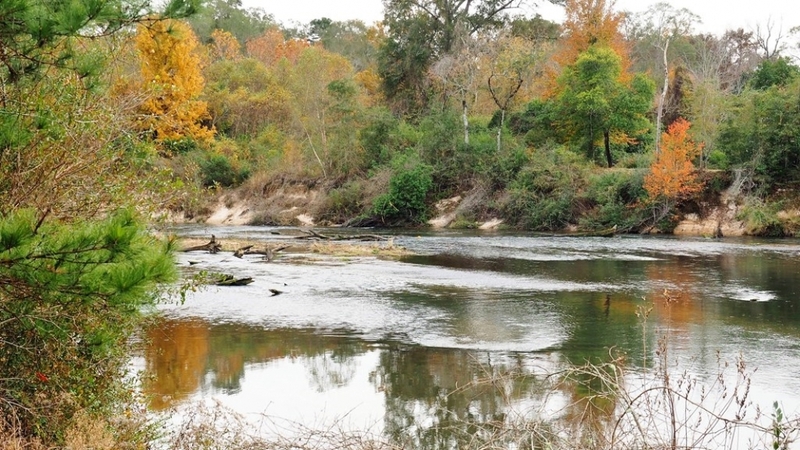 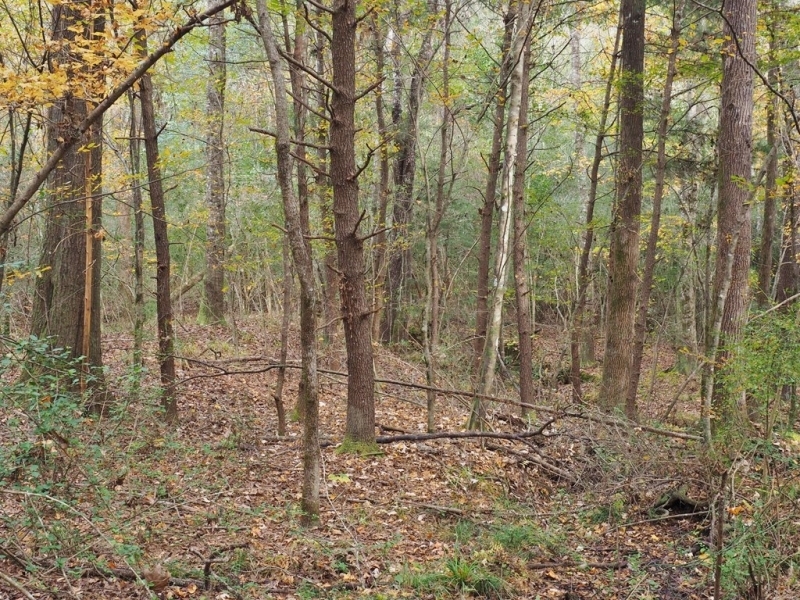 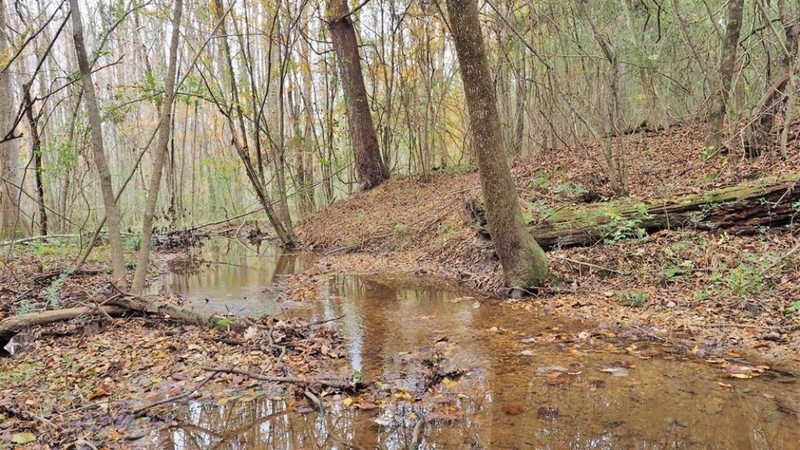 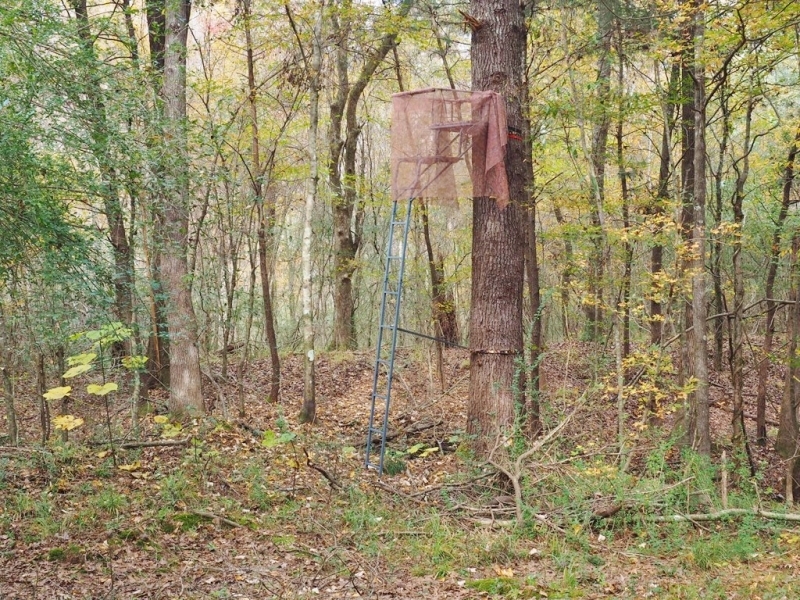 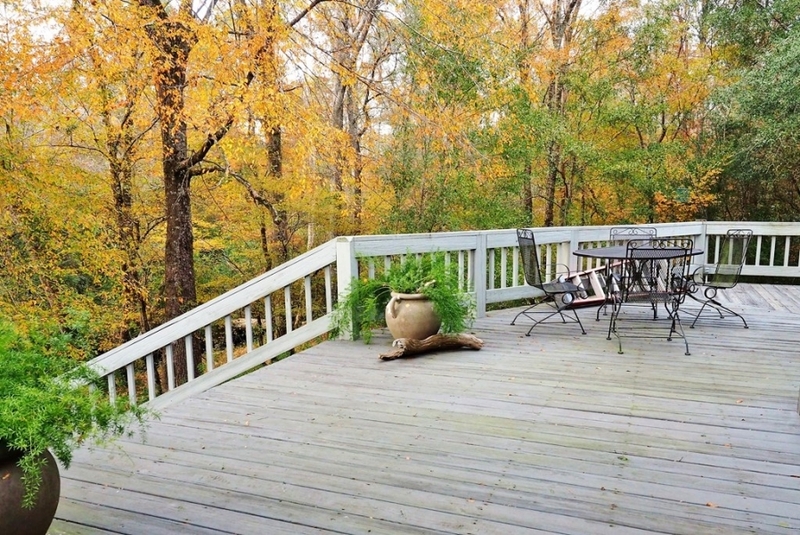 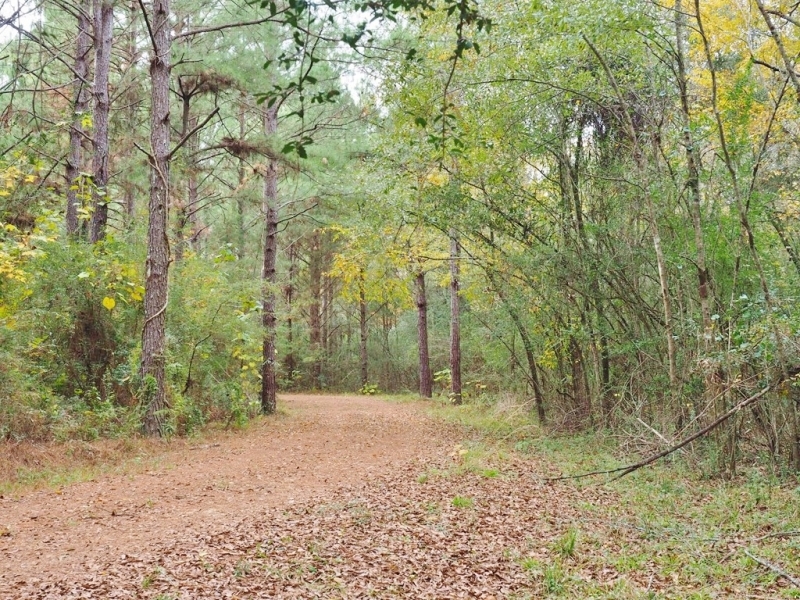 The property has great internal roads that wind through mature hardwoods and cypress trees and parallels a beautiful stream. 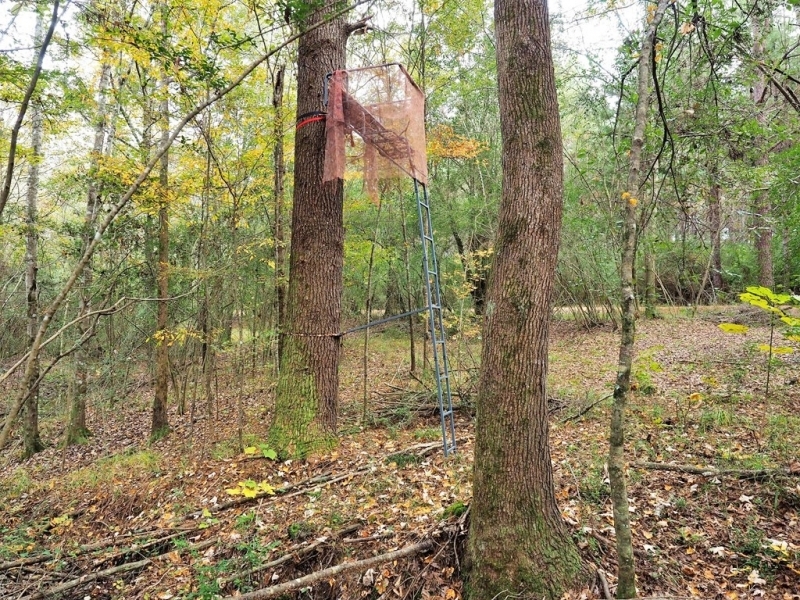 This is a top shelf property. 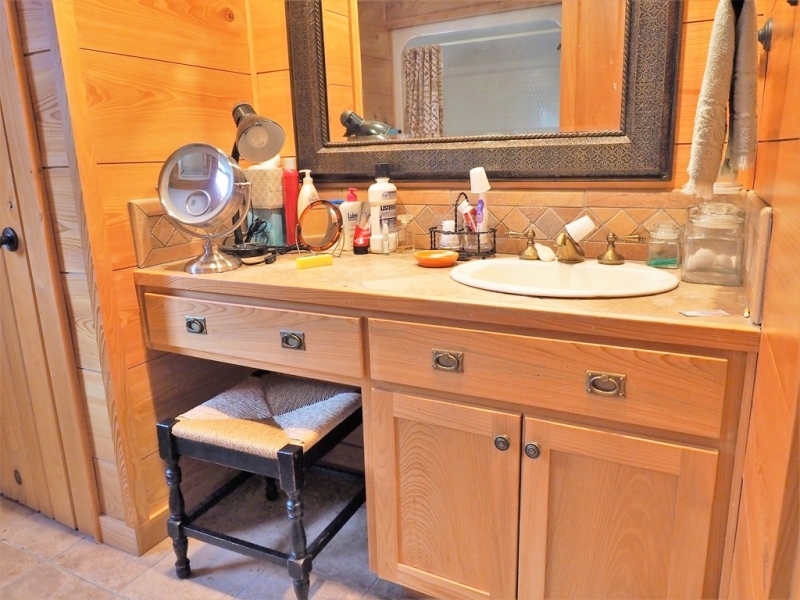 Please call to make an appointment.